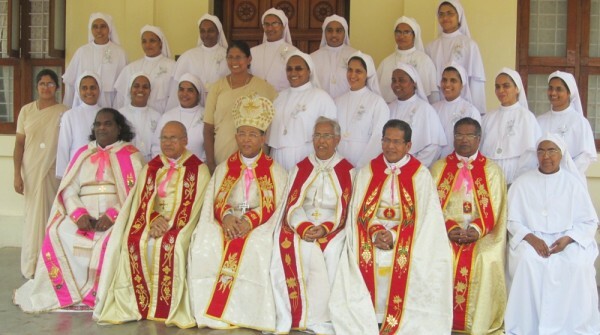 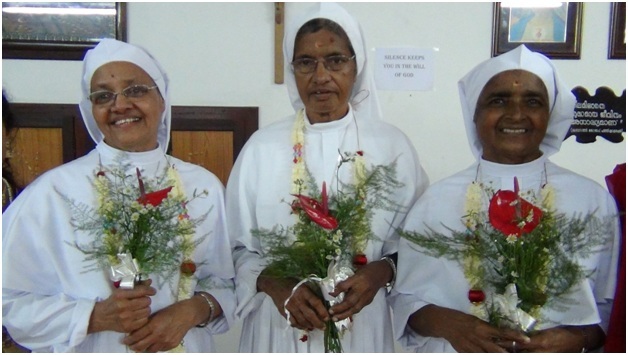 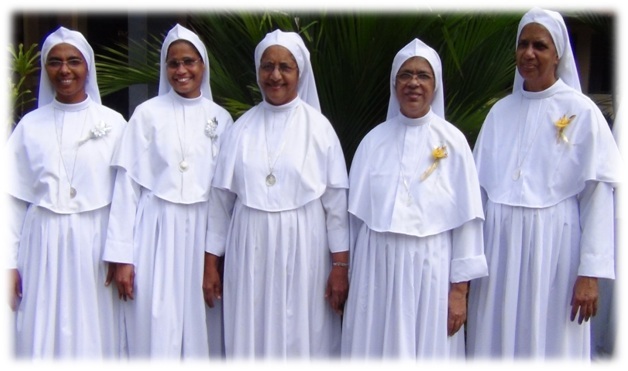 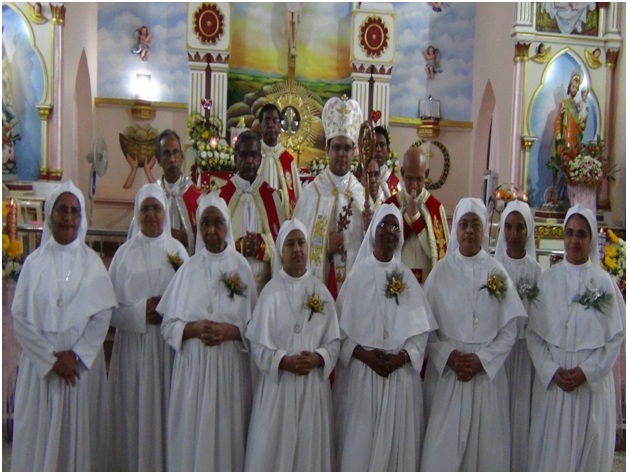 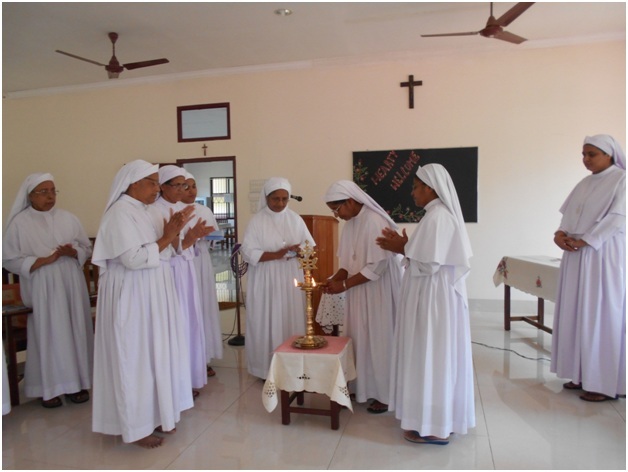 The Medical Sisters of St. Joseph have a highly obvious and elevated niche among the Religious Congregations founded in Kerala. 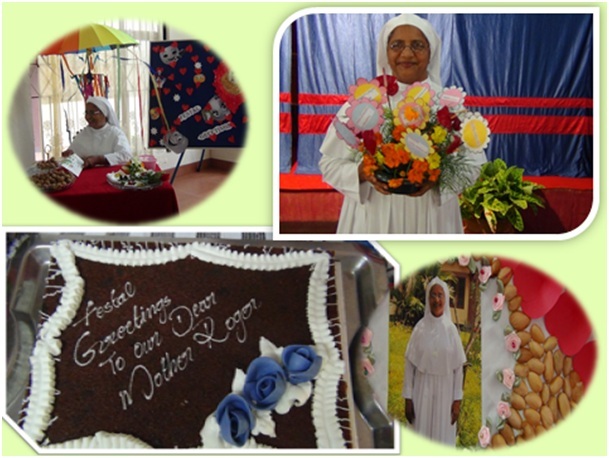 The congregation owes to the deep spirituality and the merciful love of its founder, the Servant of God, Msgr. 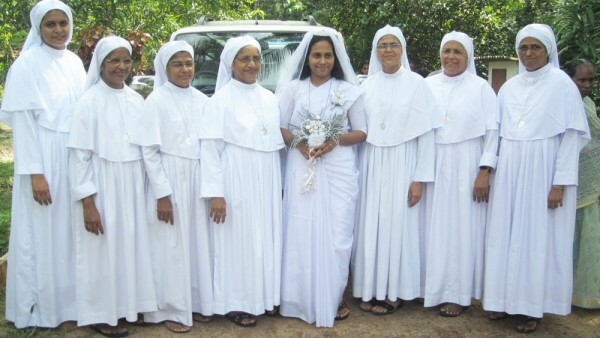 Joseph C. Panjikaran (1888-1949), ..